Sir Raymond Douglas Davies, CBE ( DAY-viz; born 21 June 1944) is an English singer, songwriter and musician. He is the lead singer, rhythm guitarist and main songwriter for the Kinks, which he leads with his younger brother, Dave. He has also acted, directed and produced shows for theatre and television. He is often referred to as "the godfather of Britpop". 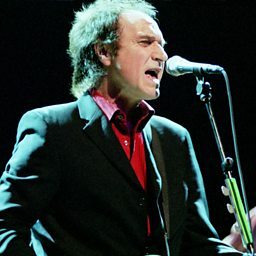 After the dissolution of the Kinks in 1996, Davies embarked on a solo career. 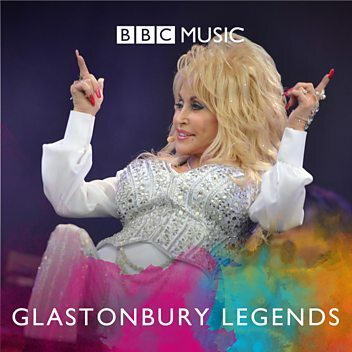 Ricky Ross talks to Ray Davies about his Americana connections and influences. 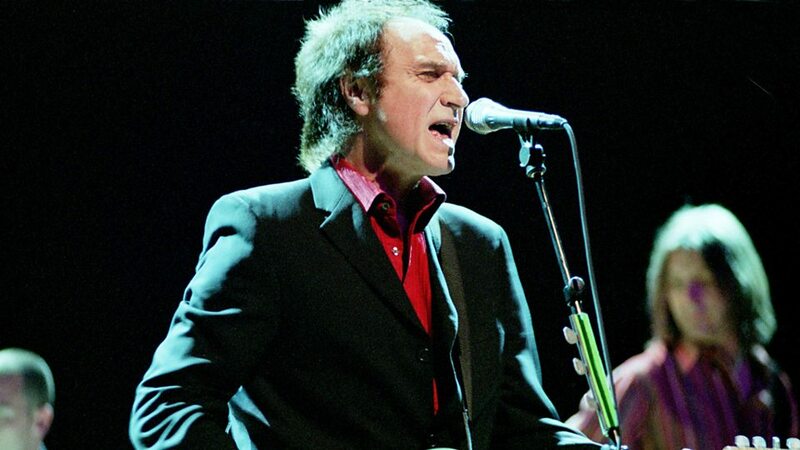 At the age of 72, Kinks legend Ray Davies says he'll vote for the first time this year! In a clip not originally broadcast, Ray tells Tom about the vagaries of touring. Ray discusses his new project, Americana - a reflection on his relationship with the US. 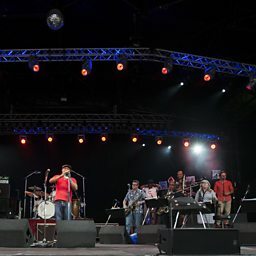 Ray Davies speaks to Simon Mayo about Greenwich Music Time 2015 - a series of concerts taking place in July at the Maritime Greenwich World Heritage Site. Johnnie Walker joins Ray Davies at the famous Konk studios in London's Muswell Hill. Ray Davies shares his approach to writing songs. Live at Maida Vale, Ray Davies sings A Long Way From Home. Roger Daltrey: "I never wanted to be different"
Chris has the WORLD EXCLUSIVE first play of Roger's new single! Roger Daltrey: "I thought the album was rubbish... but Pete Townshend encouraged me to finish it"
Roger Daltrey on Pete Townshend smashing guitars "the thing used to scream!" Roger Daltrey "I got thrown out of The Who once!"